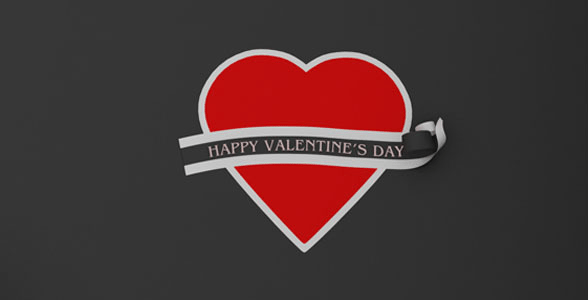 Valentines Day is around the corner and nothing is great than expressing your love with an amazing and attractive video. 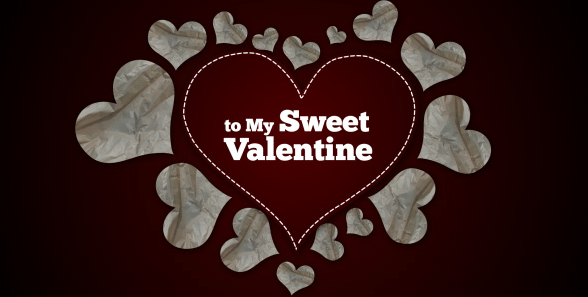 Videohive authors brings to you some of the best After Effects Templates for Valentine’s day. 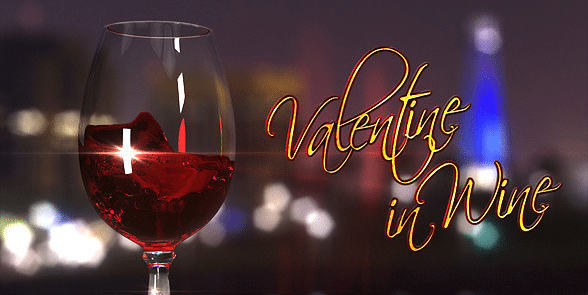 With these high quality Valentines Day After Effects Templates, you can easily create a short and romantic video in minutes. 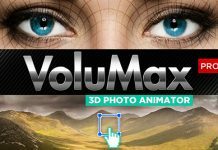 All templates are easy to modify and comes with tutorials and help files. 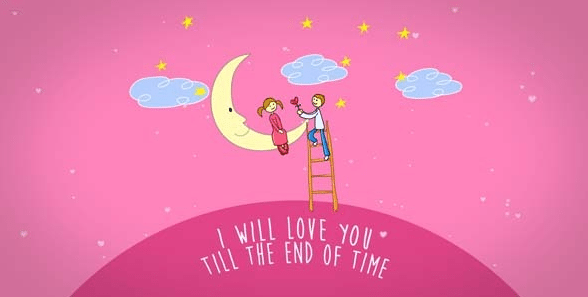 You can quickly add your own text or pictures and surprise your love with some very cool animations. 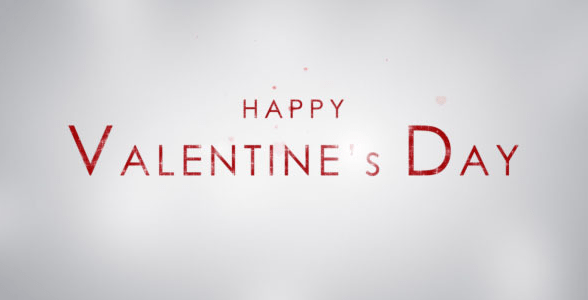 Take a look at 16 Best After Effects Templates for Valentine 2015. 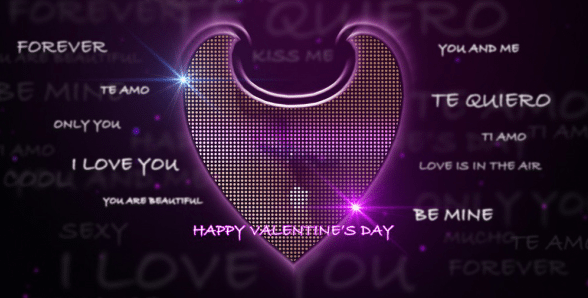 Cartoonish Valentine’s Day greetings, easy to edit, customizable colors. 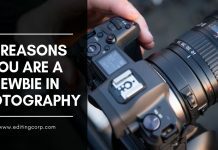 You can also add photos/videos. 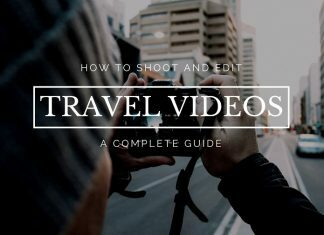 Smooth, stylish romantic project to send to your valentine date. Of course you can type your own text, add your own logo, change the sequence… You can replace the hearts by other images. 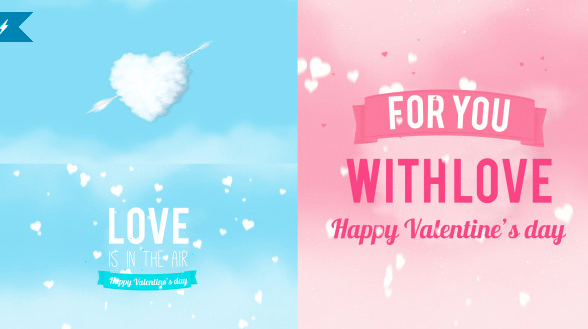 A Stylish and trending After Effects Template to create Valentine’s day cards. Impress your loved one in an original way! 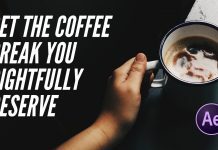 This template is perfect for Valentine’s Day, but you can use it simply for a declaration of love, an anniversary or any other romantic celebration. 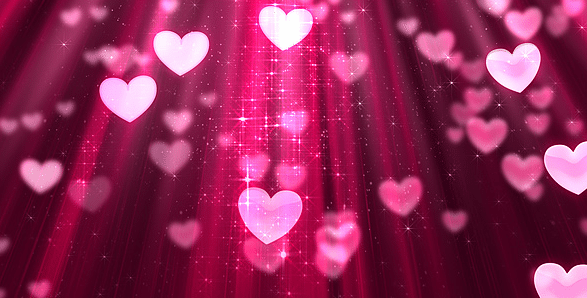 Flowing valentines heart bubbles on pink background. It comes in two variations of heart bubbles. 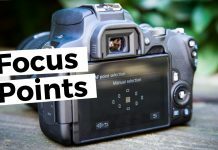 Also there are all elements separately so you can use these elements as you want. Particles and two separated heart bubbles you can place by ADD (or SCREEN color mode) on any background. Falling Valentine Hearts with Alpha. 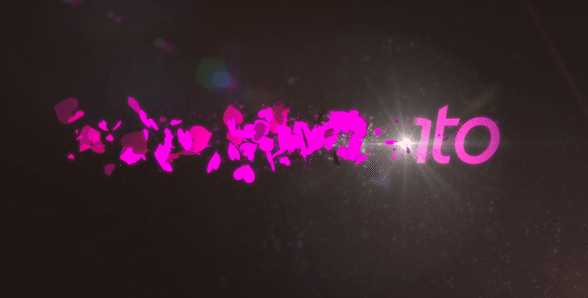 This is a Full HD 1920×1080 video of Falling Valentine Hearts. 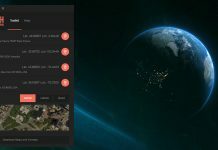 The video is easily looped and has a alpha channel associated with it. 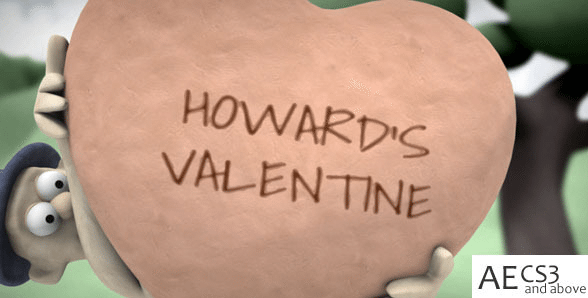 Surprise your loved one with Howard. This two minute 3d short is made for Valentine’s Day. Simply drag and drop pictures of your loved one into the hearts and let Howard do the rest! 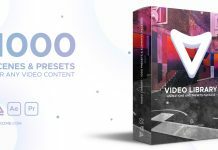 This is an After Effects template with pre-rendered 3d. This is a elegant and holiday project perfect for Wedding, Birthday and Valentines day. This video may be an original gift for your lovers. 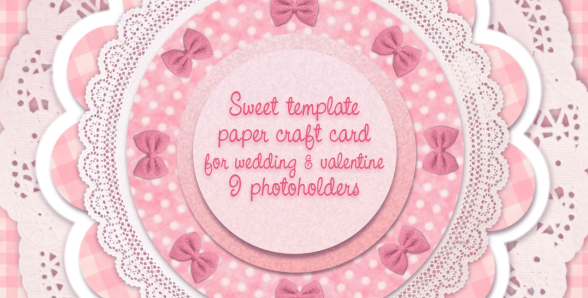 Sweet After Effects Template, paper craft card for wedding and valentine. A romantic and decorative sequence, perfect for Valentines Day or any scenario that needs a bit of flourish and love. 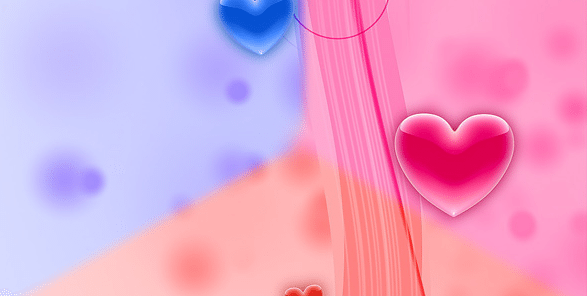 Flowing valentine`s hearts on flowing background. It comes in pink and blue colors. 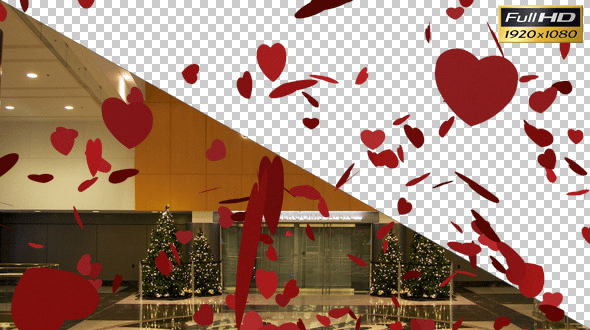 And separately alpha in order to place hearts on any backgrounds you want. A lovely gift video for your valentine. 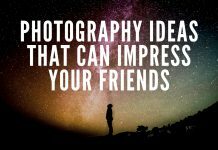 You can use this project as a gift for Valentine’s day, birthday or special days. Write your name and your partner name, put your image or video and your lovely video gift is ready. Impress your loved one a way they can’t forget. 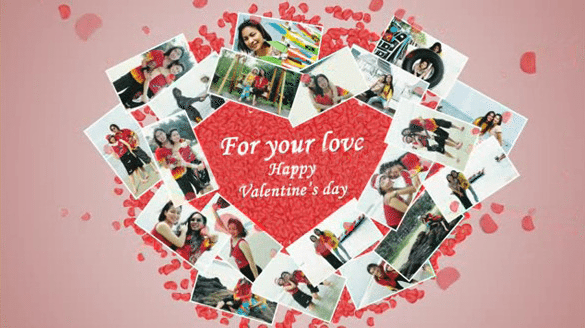 This template is perfect for Valentine’s Day, but you can also use it for weddings and another photo/video display. A simple yet clean design gives all love and affection. 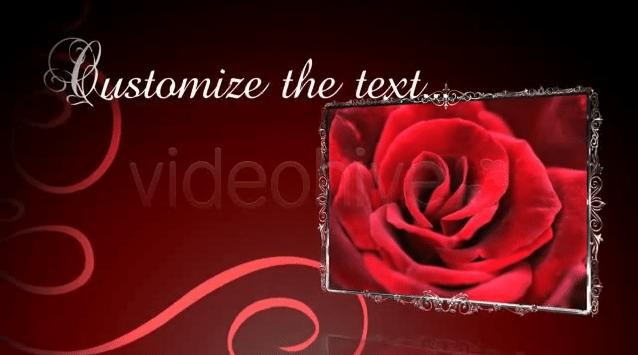 20 photos display with rose petals particle, great for present your love photo or wedding photo gallery. 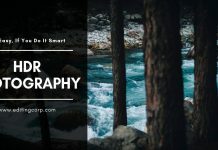 Thnaks a lot for sharing lovely templates.